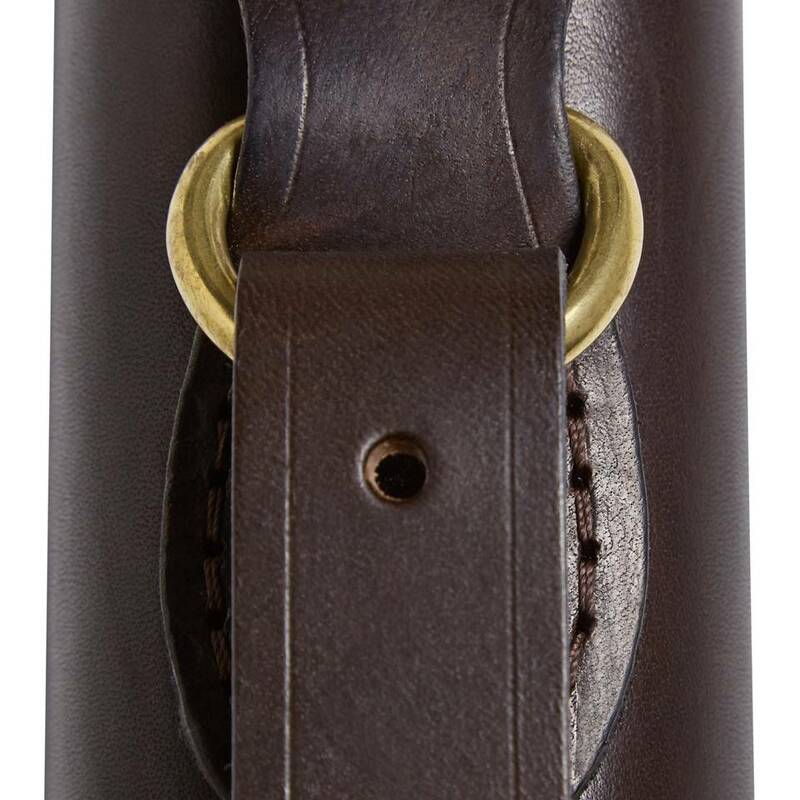 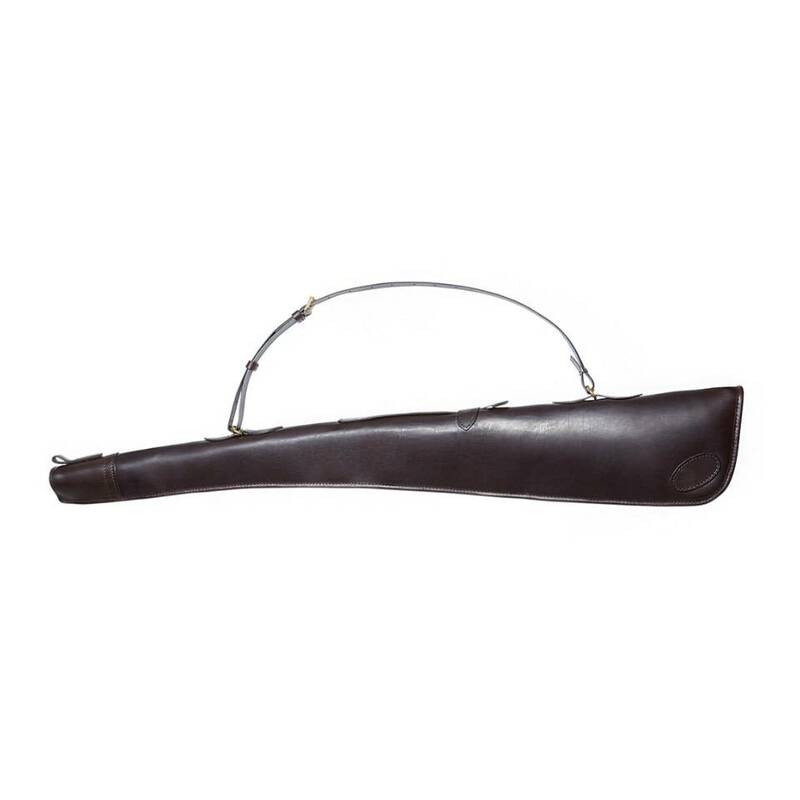 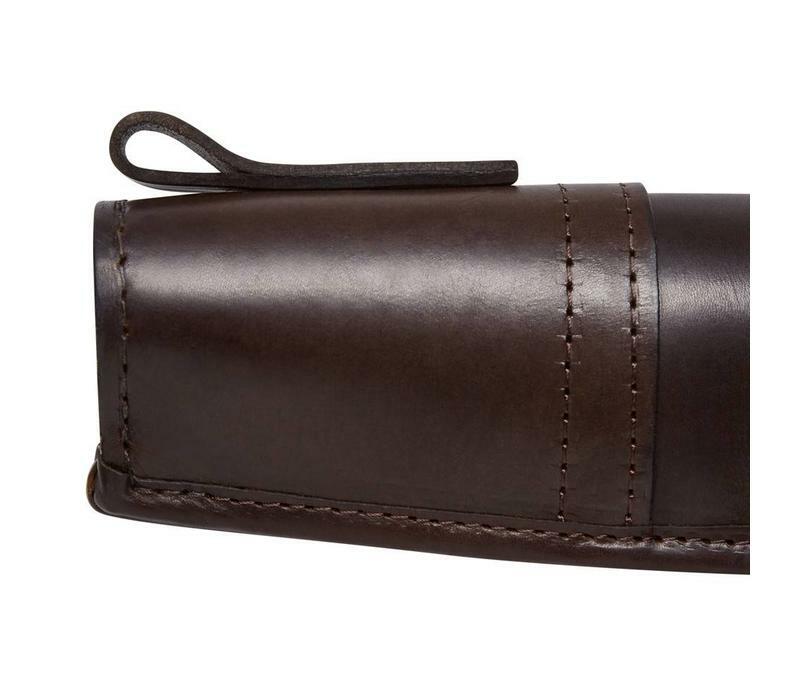 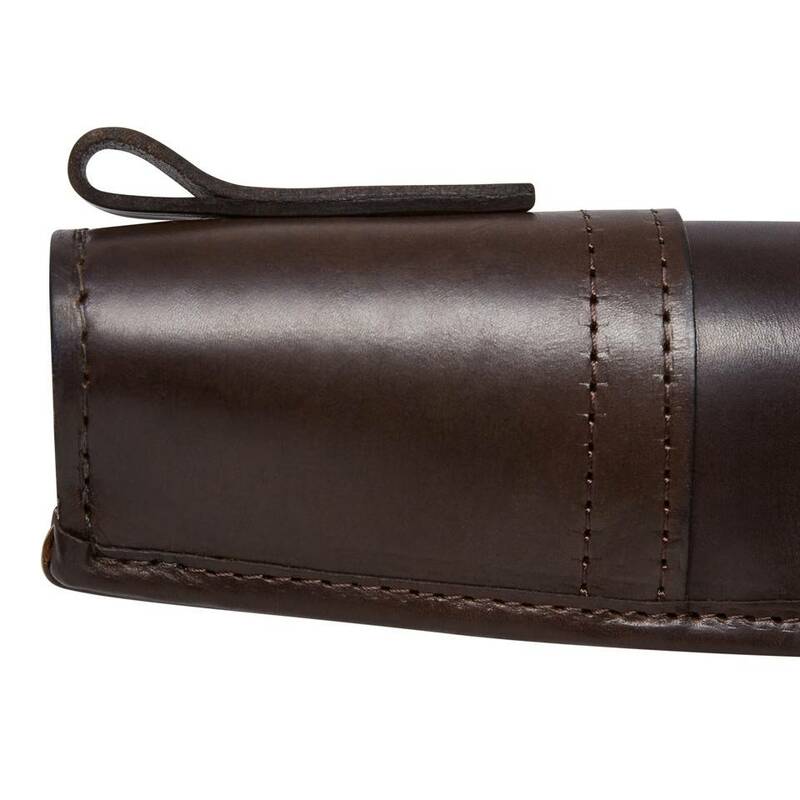 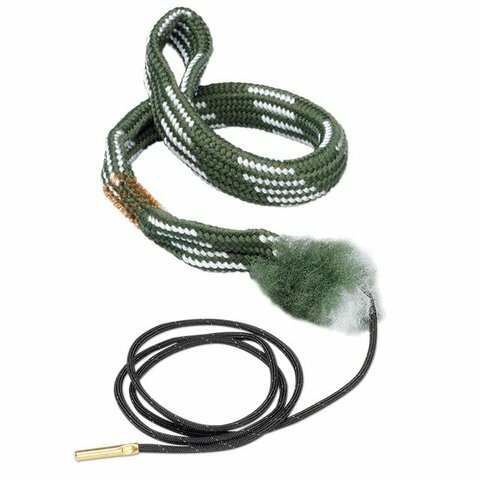 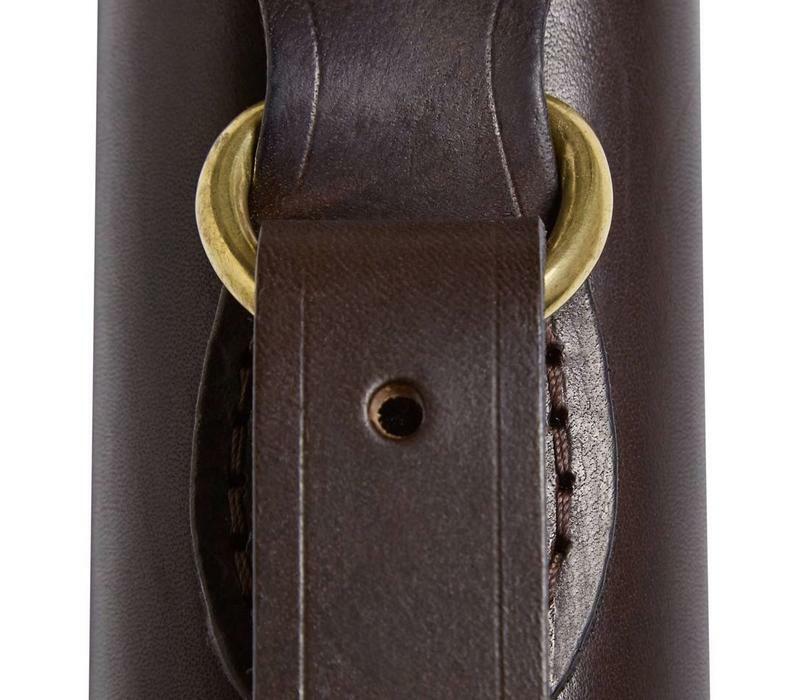 Made in England from the finest bridle leather, this premium single gun slip is the ultimate accessory for the keen country sportsman or woman, offering maximum protection for shotguns while out in the field. 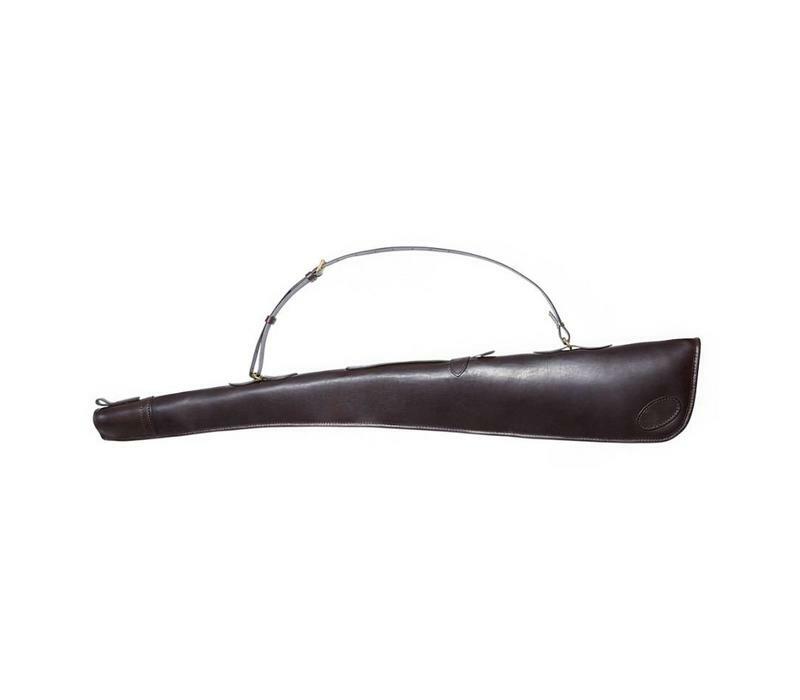 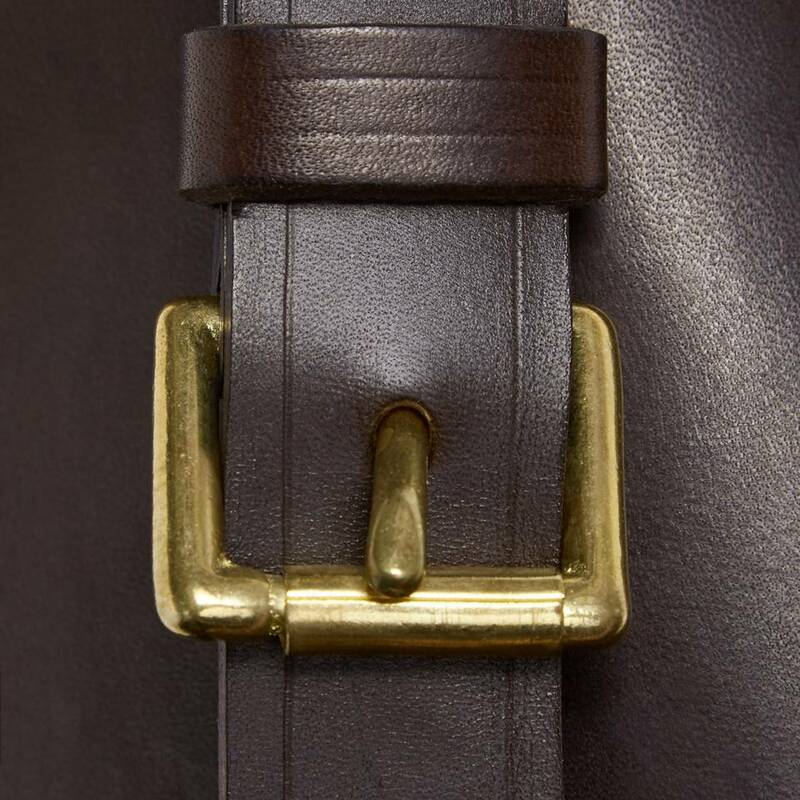 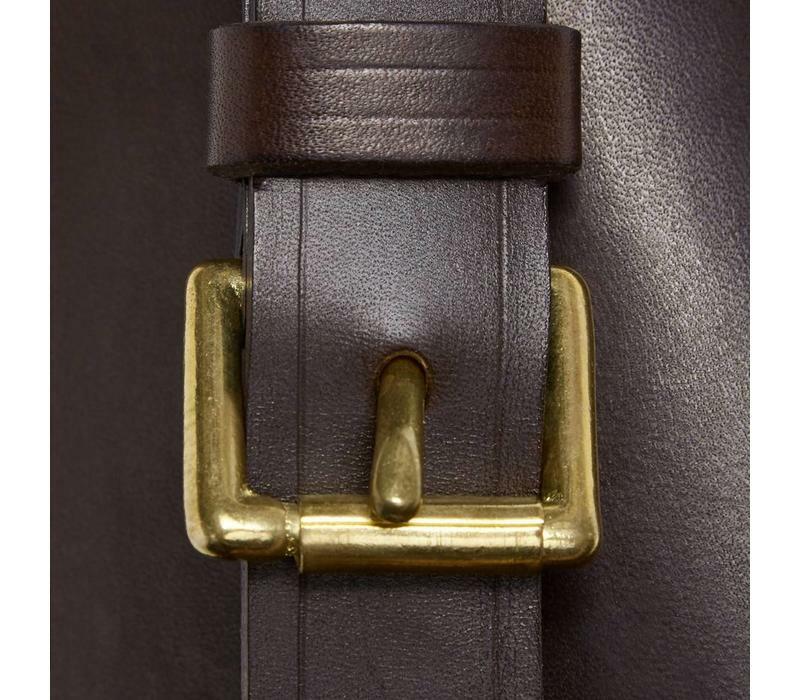 Featuring a best leather shoulder sling, a hand-sewn blocked muzzle end and a padded fleece lining as standard, this elegant style is a practical and stylish choice. 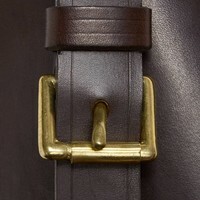 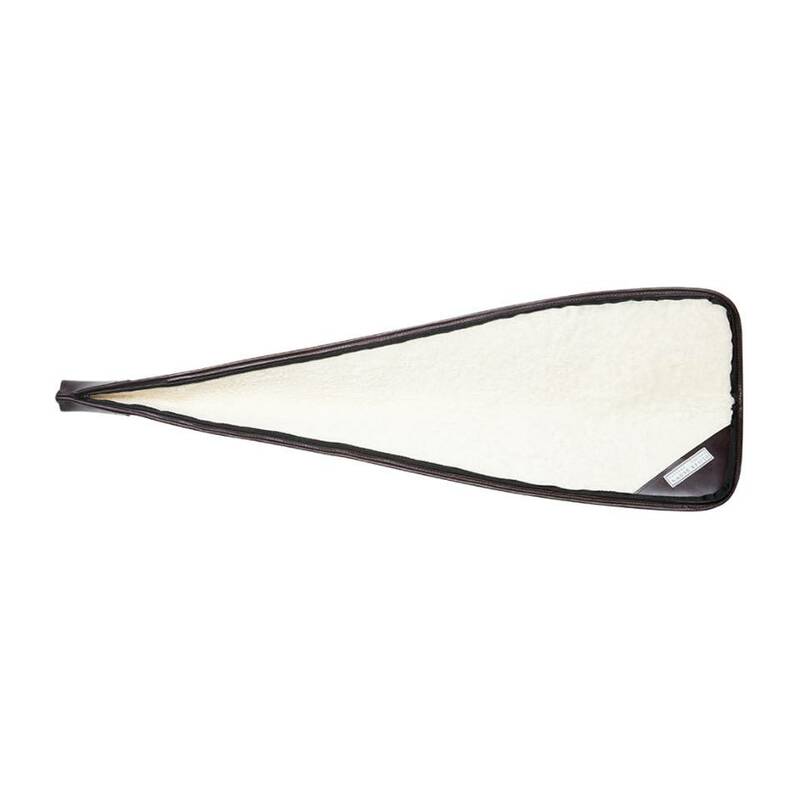 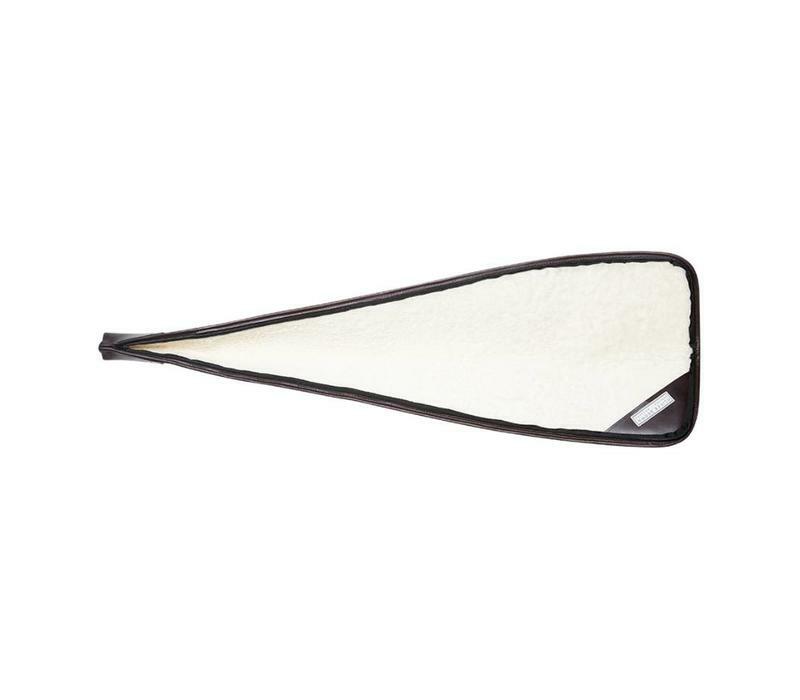 The opening includes full-length zips, allowing for easy drying. 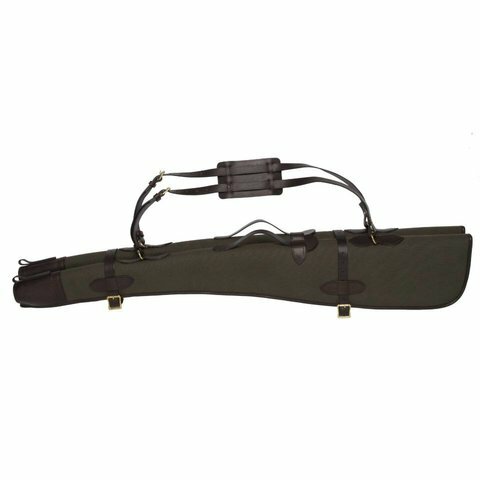 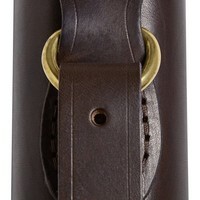 This gun slip is suitable for 30 and 32 barrels.